About 1 in 68 children are diagnosed on the autism spectrum, which includes Asperger Syndrome (AS). The behavior of children and teens with AS, is often misunderstood which leads to ineffective responses from the important adults in their lives, The isolation and frustration that parents feel can be overwhelming. Parents are searching for a supportive community where their concerns are validated and the love, joy and compassion they feel for their children is shared. 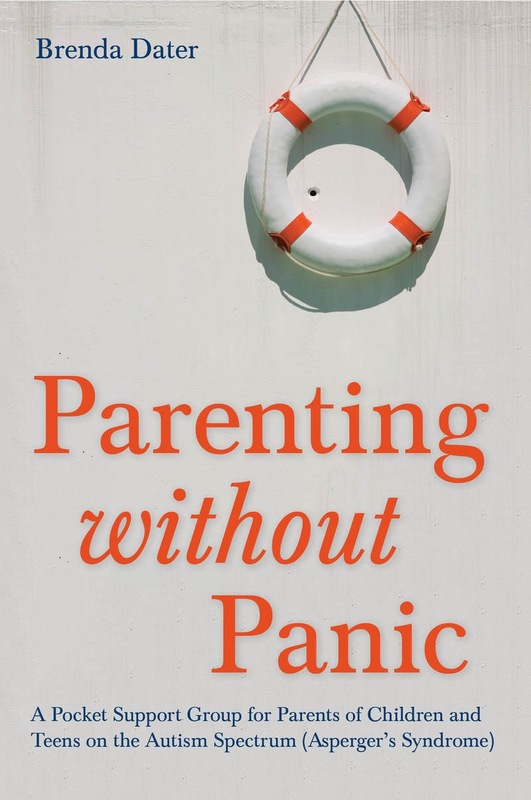 In Parenting without Panic, Brenda Dater provides the antidote to isolation through stories, practical examples and tips that validate the day-to-day highs and lows that parents of children on the autism spectrum face. The signs that tell parents it’s time to talk to children about their diagnosis and how to start the process of disclosure with your child, siblings, extended family and friends. How to view your child’s confusing behavior through an Asperger’s lens and develop effective responses to ongoing challenges. Why children with Asperger’s often struggle to develop friendships. And how to help them decipher the friendship code and deal with exclusion and feelings of isolation for parent and child. How to help siblings and extended family members understand Asperger’s. How to help your child with Asperger’s understand the needs and feelings of siblings and extended family members. How to set reasonable expectations for family gatherings, holidays and vacations. How to live a balanced life with children on the autism spectrum. How to manage chronic stress and take care of yourself so that you can take care of your children. How to foster resilience in yourself and your child and why glitches aren’t a bad thing. With her combined personal and professional expertise Brenda Dater provides practical advice and strategies, real-life stories, validation and hope to empower parents. Brenda attended the University of Michigan where she received a Bachelor’s degree in Psychology and Masters’ degrees in Social Work and Public Health. 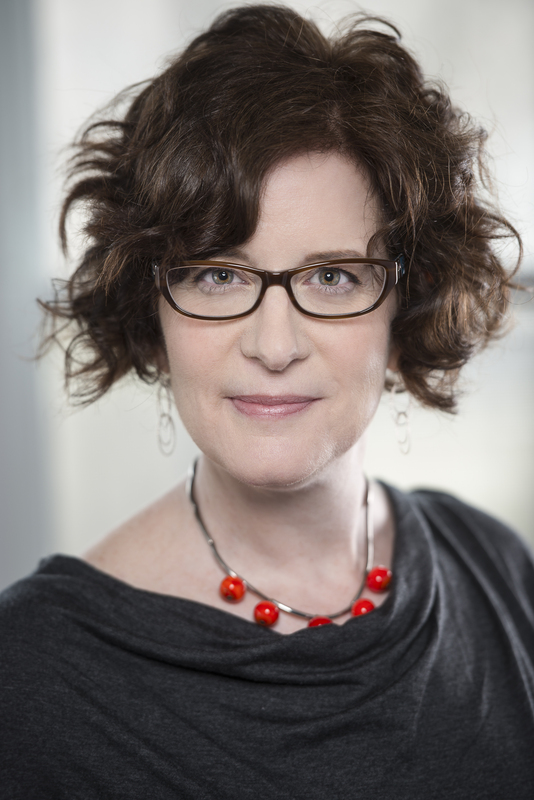 She is currently the Associate Director at AANE in Watertown, MA. Brenda’s favorite job title is ‘mom’ to her three sons. Her eldest was diagnosed with Asperger’s at the age of three and is now living away at college. Her middle son has ADHD and a very sweet soul. And her youngest son would like to know what diagnosis he has so that he can make sure he fits into his family. I am currently booking interviews and look forward to speaking with you soon.